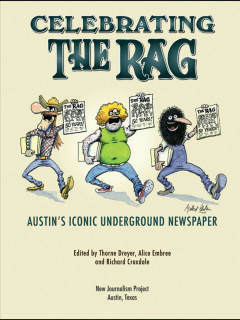 The Rag was one of the earliest and most influential of the 1960s-‘70s underground papers that spread across the country in what the New Yorker called “one of the most spontaneous and aggressive growths in publishing history.” To commemorate its birthday, The Rag, which lives on today as a blog and radio show, published a history of the newspaper and commissioned a documentary film by People’s History in Texas. 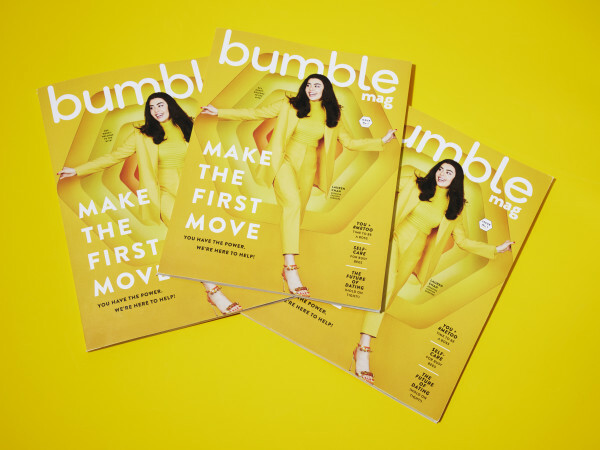 Be there for an entertaining and lively discussion of the book with the editors Thorne Dreyer, Alice Embree and Richard Croxdale as well as a sneak peek at the film, with an introduction by the filmmaker Glenn Scott. A book signing will follow the program and light refreshments will be served.